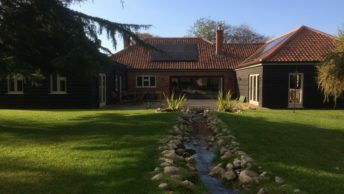 Three self-contained adjacent properties in South Norfolk are all being heated with renewable energy thanks to three ground and air source heat pump installations by Finn Geotherm. 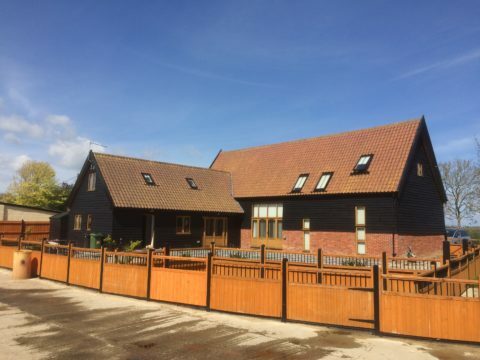 The properties, all located on the same plot of land, have been renovated by farmer Robin Harwood over the past six years. Robin converted his home from an agricultural storage building on his farm in a small rural village. The property is now a six bedroom house with a ground source heat pump providing all the heating and hot water. 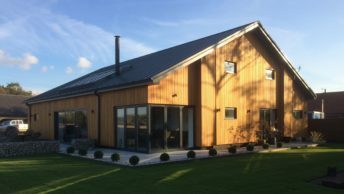 Finn Geotherm specified and installed a Lämpöässä V13 heat pump with 600m of ground loop laid in the paddock for this project to make use of the land available around the house. 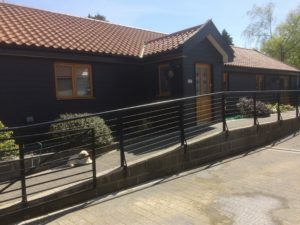 Having been enjoying the benefits of ground source, Robin quickly chose a heat pump for his next development – a one bedroom bungalow adjacent to his home, which he converted from a cowshed for his sister-in-law and brother-in-law to live in. Here, Finn Geotherm installed a Dimplex LA9-MI air source heat pump with 150l domestic hot water store and a 75l buffer cylinder. Robin’s sister-in-law was unwell at the time and the heat pump ensured she was always warm enough and had plenty of hot water. 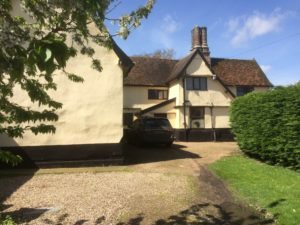 The third heat pump installation came with the renovation of the original 300 year old farmhouse. 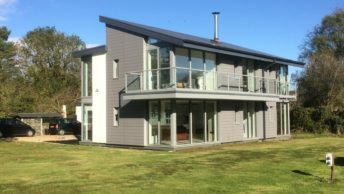 This six bedroom house previously had oil-fired heating with micro bore delivery to the radiators, which was inadequate and very costly to run so for Robin, replacing it with ground source was the obvious choice. Finn Geotherm specified a Lämpöässä Emi 28 ground source heat pump with 1300m of ground loop laid in the surrounding gardens. 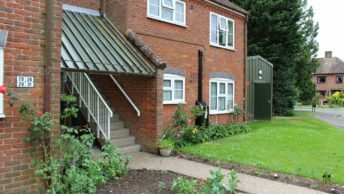 The farmhouse is rented out and so the heat pump ensures hassle free, low maintenance heating for both Robin and his tenants. 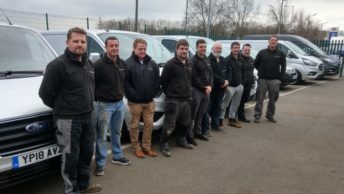 Robin’s heat pump installations all qualify for the government’s seven-year Domestic Renewable Heat Incentive (RHI) scheme, a government financial incentive which rewards people for opting for renewable heating. Robin is now considering a fourth heat pump from Finn Geotherm, a 5kW Panasonic air source system, for a shed that is about to be converted to a home for his daughter.